Wife, mother, sister, daughter. Entrepreneur & advocate for the education & empowerment of women & girls. This is my personal page. Views expressed are my own. WASHINGTON, April 5, 2019 - The Executive Directors of the World Bank today unanimously selected David R. Malpass as President of the World Bank Group for a five-year term beginning on Tuesday, April 9, 2019. Ivanka Trump joined Gov. Bevin for a tour of Toyota Motor Manufacturing Kentucky in Georgetown on March 28, 2019. The Women's Global Development and Prosperity Initiative is blind to political parties, race, country or religion in advancing women. 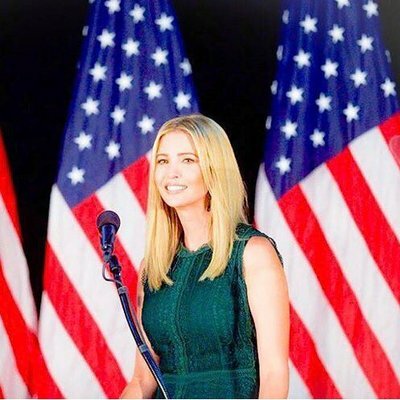 Ivanka Trump is coming back to Kentucky.